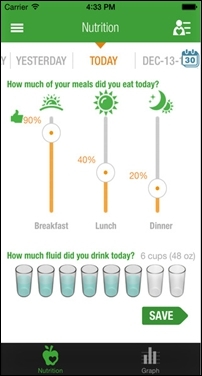 Q3 developed a Web and Mobile app for helping patients by tracking their symptoms, medications, nutrition, and exercise. The application provides a patient the ability to network with other patients, care givers, and health care providers. 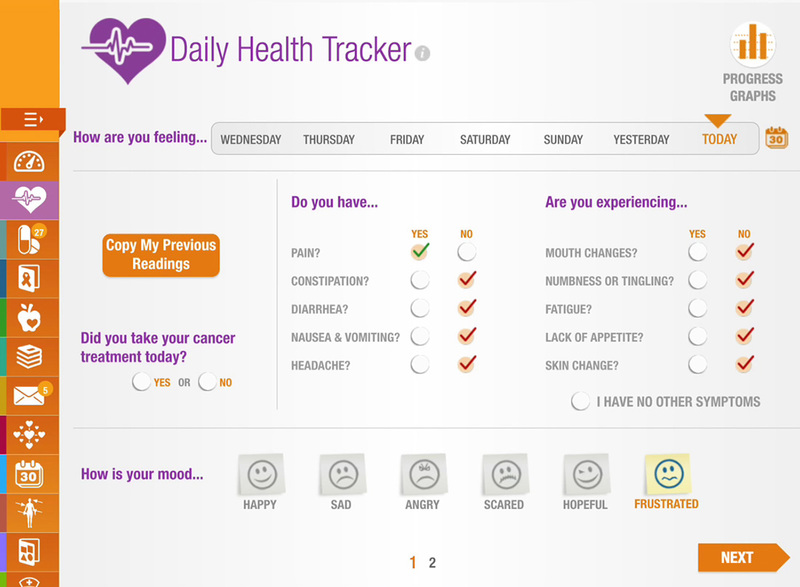 The application provides modules to chat/speak with other patients, oncologists or doctors via phones or computers without visiting them physically. The client is a New Jersey, USA based firm that focuses on providing patient-centric digital solutions that combine key aspects of care into one, intuitive, interactive, and customized application. The expertize of the client is in providing a variety of online tools to enrich and extend quality patient care beyond office visits, improve the coordination by addressing patients’ needs at home, and ensure seamless communication between the healthcare team and patients. The global eHealth market has been gaining substantial popularity worldwide in the last few years. The growing awareness among hospitals and clinics regarding the benefits provided by eHealth systems is expected to accelerate the growth of the global market in the forecast period. Technological developments play a crucial role in the expansion of the global market. As a result of the sedentary lifestyle of people, the prevalence of lifestyle associated disorders are expected to witness hike over the forecast period. These diseases demand round the clock monitoring of various physiological parameters. 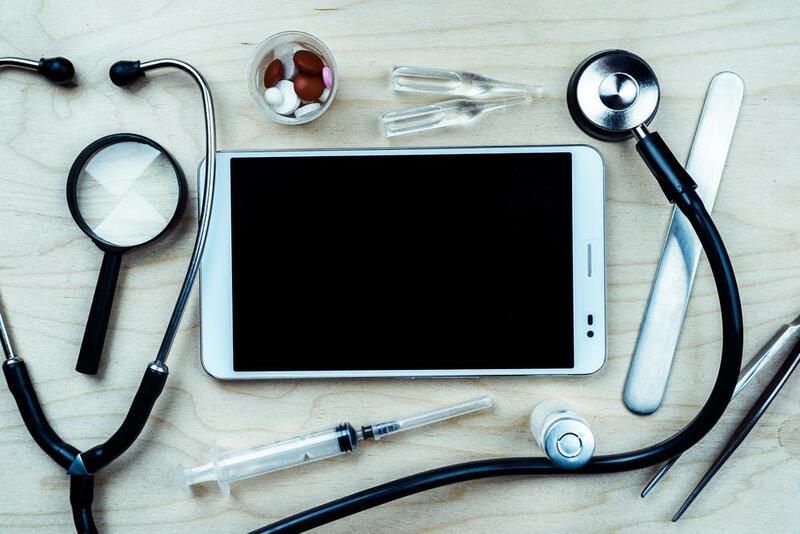 These allows integration of healthcare data with portable devices and further this can be forwarded to the physician, to which it gives real-time access of data and reduces errors, thereby boosting the demand of this industry. 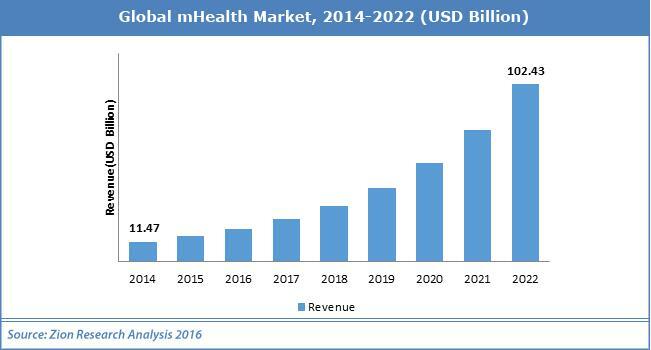 The global eHealth market size was valued at USD 85.44 billion in 2014 and is expected to increase at the rate of 15.8% over the forecast period. Growing demand for self-monitoring devices, that automatically monitors various physical activities and vital signs and generates a database of it, is expected to further propel the segment’s growth over the forecast period. Diagnosis services are expected to witness lucrative growth over the forecast period with a CAGR of over 15.0%. For a patient with a severe illness, it is very difficult to get an appointment and then, physically visit the doctor each time at their clinics. Therefore, the requirement was to provide a virtual coordinated care platform to patients to bridge the gap between the clinic and the patient’s home. The application was designed to provide patients an online platform that could allow the patients to consult the doctors via phones or computers without visiting them at the clinic. A feature driven development approach was adopted to plan the development strategically and to ensure scalability and reliability while fostering performance and innovation. To organize the code and make the web application faster, the developers used MVC architecture, using Backbone JS and Marionette JS. The application used require JS Library to handle the dependency, which allowed the application to load only the required module at a time and thus, enhanced the performance of the application. 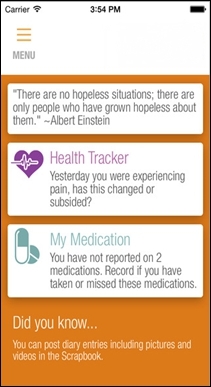 Allows patients to record and track their symptoms. 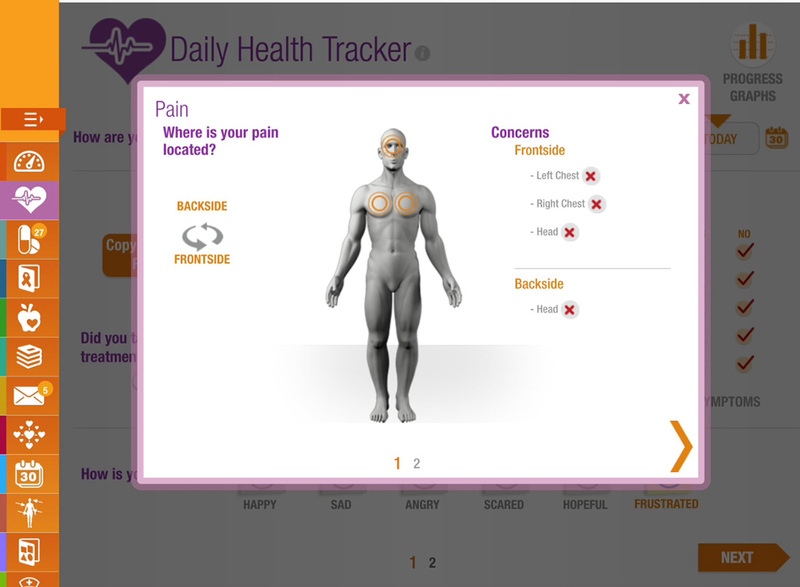 Facilitates the patients to run a workflow to identify the best course of action for the current symptoms. Allows the patients to call doctors and nurses. 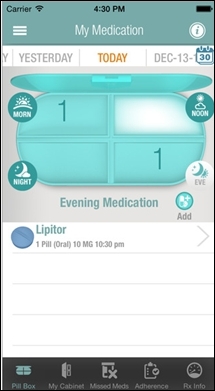 Enables the patients to set reminders for medication and exercise. Allows the patients access to educational content about various types of disease. Speed & accuracy of field collected data – the application allows to synchronize the complete details entered on iPad to the database and thus saving a lot of time and efforts. Allows the client to save time and money and provides a quick return on Investment. The application eliminates duplicate data entry and data accuracy is now increased by capturing original data directly from the source and transcription errors are reduced.